Virtual hearings are here – we have the ability to represent our clients via virtual hearings – in effect in two districts now. New York State Paid Family Leave goes into effect January 1, 2018. 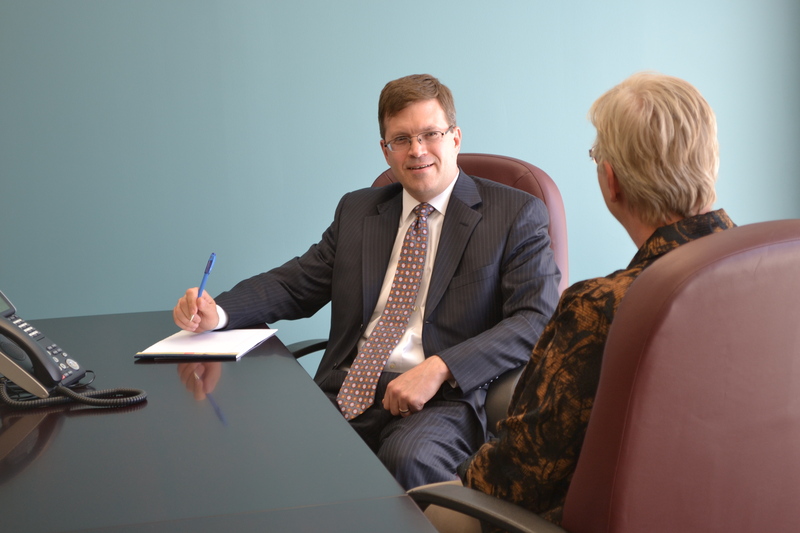 On January 1, 2017, Shane E. Armstrong became a partner in the firms. Shane E. Armstrong has become accredited to provide representation to veterans on benefit claims before the Department of Veterans Affairs. Gitto & Niefer, LLP are members of the Greater Binghamton Chamber of Commerce and the Monroe County Chamber of Commerce. John H. Snyder is a member of the Board of Directors at Utica College. He also teaches Criminal Jurisprudence at Utica College where he is an adjunct professor. He is the President of the New York State Bar Workers Compensation Division. He is involved in coaching girls basketball, school and faith community activities as well. Donald R. Gitto will be attending the NYSIA Spring Conference. Joshua M. Luce and JasonM. Carlton with be attending NYSIA’s annual meeting in January. John H. Snyder will be attending the TICL section of the NYSBA annual meeting in January. Joshua M. Luce and Patrick B. Guy will be attending the NYSASIC conference. Edmond F. Morreall serves as past-president of the Board of Directors for the Baden-Powell Council of the Boy Scouts of America. He is an Executive Board member. Donald R. Gitto and Patrick B. Guy are attendees at the New York Workers Compensation Centennial Conference. Shane E. Armstrong co-chairs the Broome County Bar Association Law Day committee. The firm is a member of NYSASIC and NYSIA. Copyright 2008-2018. Gitto & Niefer. All rights reserved. Copyright 2008-2013. Gitto & Niefer, LLP. All rights reserved. Material presented on the Gitto & Niefer, LLP website is intended for information purposes only. It is not intended as professional advice and should not be construed as such. By posting and maintaining this website and its contents, Gitto & Niefer, LLP does not intend to solicit legal business from clients located in states or jurisdictions where Gitto & Niefer, LLP and our individual attorneys are not licensed or authorized to practice law.